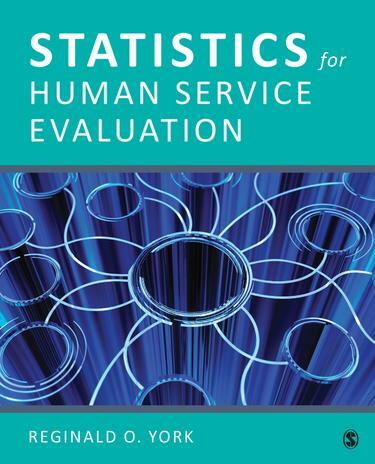 Statistics for Human Service Evaluation by Reginald O. York is a practical book that shows how both Excel® and SPSS® can be used for analyzing data for human service evaluation. Assuming no prior instruction for statistics, the text utilizes a “learn by doing” approach: readers see the use of statistics demonstrated and then are encouraged to apply their own data to statistical analysis with step-by-step guidance. Decision trees, practice exercises, and quizzes ensure readers will be well prepared to practice data analysis in a wide variety of human services situations.